You can just put your address/zip code and click "Go!" and it will give you directions to our restauraunt! 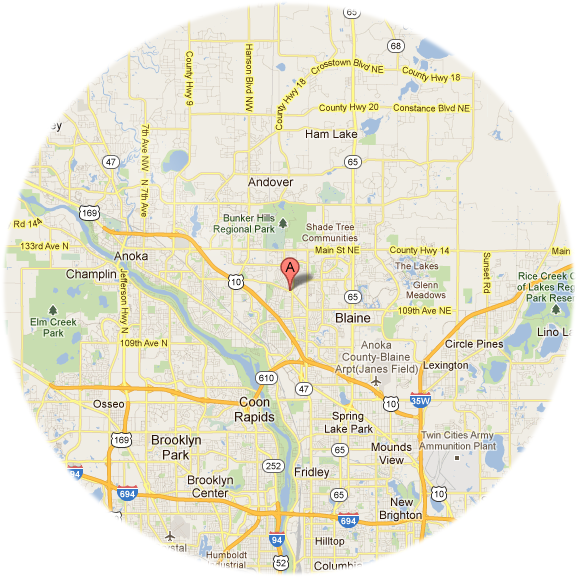 Here is our delivery radius (8 mi.) If you see your neighborhood on this map or even close then we can deliver to you!